Week 353 - Are you prepared for MLD4?.- Business Barometer. Are you prepared for MLD4?. The Criminal Justice (Money Laundering and Terrorist Financing) (Amendment) Act 2018 was signed into Irish law last week by President Michael D. Higgins but what are the key points contained within the Act, and how will they affect Irish businesses? 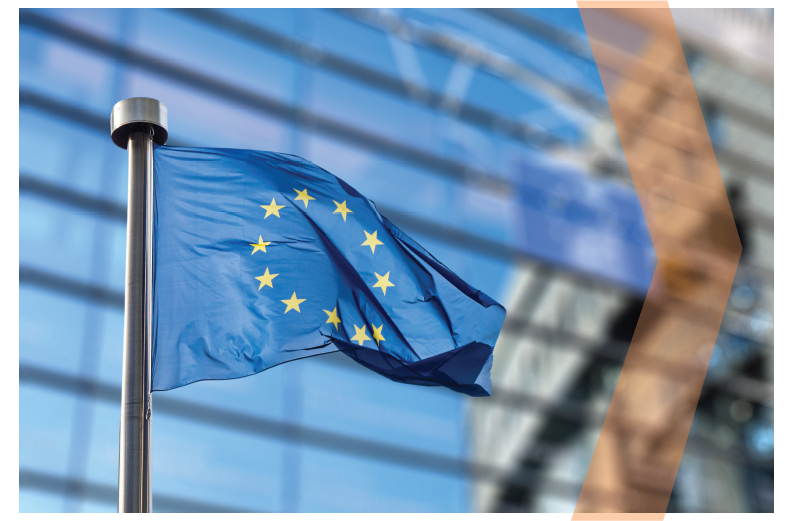 Key provisions of the EU's 4th Directive on Anti-Money Laundering (AML4)(AML4) were transposed into Irish law this November (2018), through an amendment to the Criminal Justice (Money Laundering and Terrorist Financing) Act, 2010. The amendment has now passed all stages in the Seanad/Dail Eireann and was signed by President Michael D. Higgins on the 14th of November, 2018. But what's new in MLD4 and the CJA 2018? Obliged Entities must take a risk based approach and define the risk level associated with a customer before determining whether to conduct Standard Due Diligence (SDD) or Enhanced Due Diligence (EDD). The above effectively widens the standard due diligence processes and introduces a new level of due diligence - a requirement that Enhanced Due Diligence be performed in situations where the risk may be deemed higher. ...as well as applying these measures to new customers at the take-on stage. As part of the new Directive, the definition of PEPs will be extended to include domestic PEPs i.e. those in prominent public functions or in positions with organisations here in Ireland. ...to as much as possible fully establish the level of risk associated with the customer. Obliged entities must be able to evidence the rationale behind the risk rating applied to each customer and CDD measures, monitoring, reporting and record-keeping must be established. While, for the most part, the new requirements mentioned above correspond with existing best practice, companies will need to carry out assessments to identify any potential gaps which prevent them from being fully compliant. CRIF Vision-net have a suite of low cost automated solutions ready to assist with all CJA & MLD4 requirements. If you would like more information about the solutions, please contact our compliance specialists on Tel: +353 1 664 1111 or email info@vision-net.ie today.